Due to continual advances in sequencing and other “omics” technologies, biology is experiencing a big data revolution. Computational methods are required not only to interpret newly sequenced genomes, but also search through a vast quantity of existing data to reveal previously uncharacterized biology. We develop methods that combine sequence analysis with structural bioinformatics to predict and experimentally validate protein functions of interest. 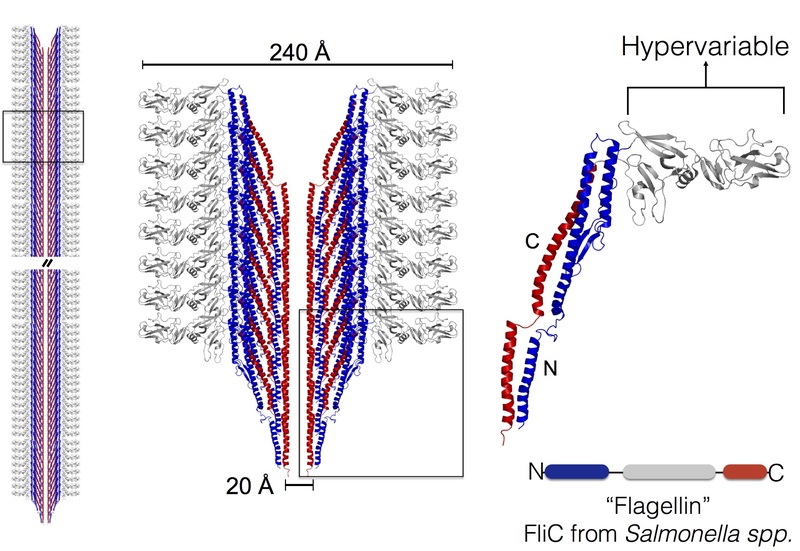 Currently, we are focusing efforts on predicting new families and functions of bacterial flagellins, clostridial toxins, and proteolytic enzymes. We combine sequence analysis, phylogenetics and structural modeling to pinpoint adaptive events in genes and genomes. 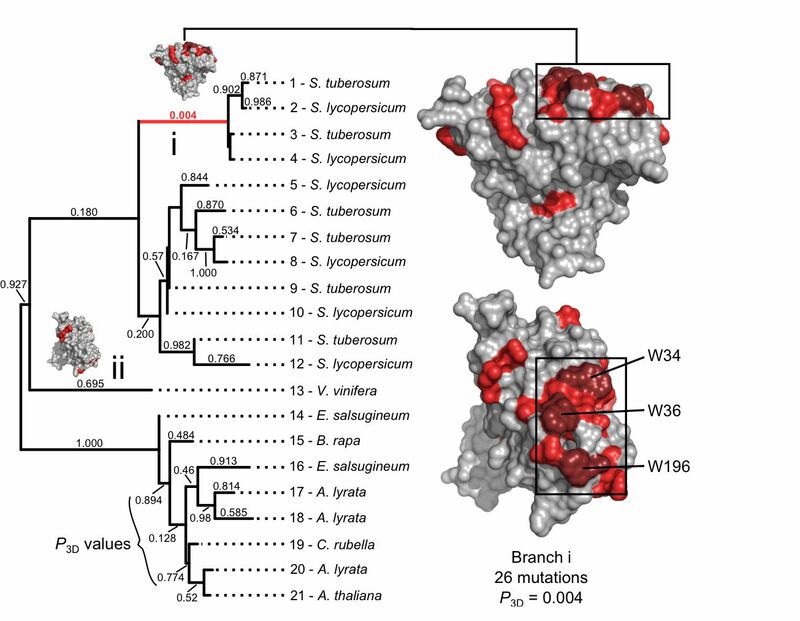 We are interested in inferring mechanisms of neofunctionalization and functional divergence in protein families as well as non-coding regulatory elements. The Doxey Lab is also developing computational approaches to functionally annotate metagenomes and detect biologically relevant differences between them. 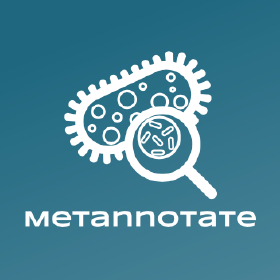 Recent work includes the development of the MetAnnotate framework for combined taxonomic and functional profiling of metagenomic datasets.